Private Flights with special Perks! View detailed rate quotes which are fully transparent. No hidden fees or last minute upcharges. 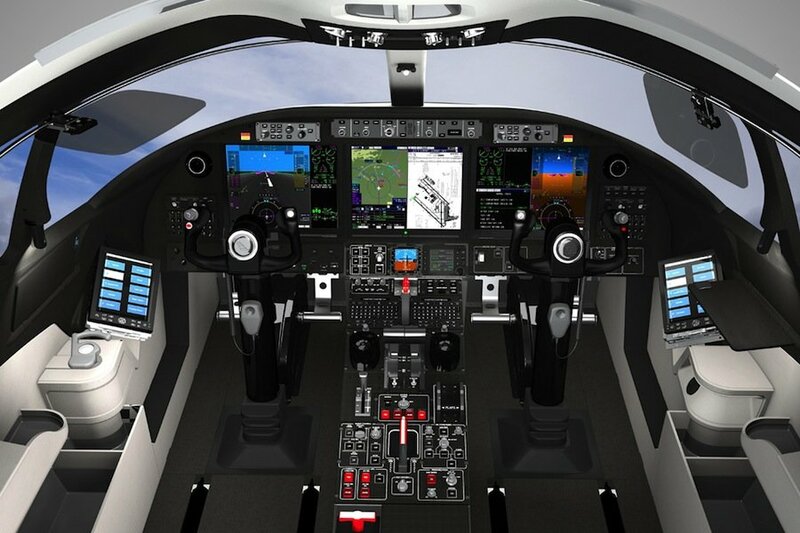 Aircraft photos are included allowing you to view the interior seating options. Jet Prices are fully disclosed with costs for flight hours and taxes. A 7.5% Federal Tax applies to all flights. Compare multiple aircraft options—for example you request a quote for a Turbo we will provide you with a second option for a very light jet. Best rate quotes, included in your quote special pricing for one way and open legs. 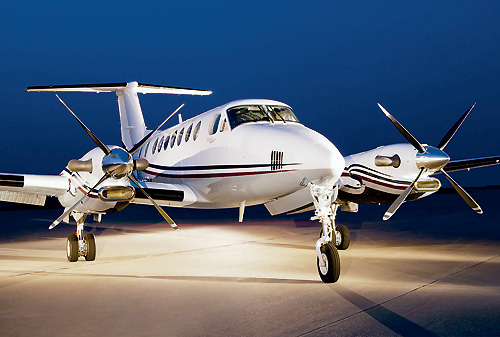 A great option for Private Jet flyers who depart during the next 10-13 days. For example you will be able to fly from New York to London for only $50,000 with a Gulfstream IV with seating for 14. Or fly from LAX to Hong Kong for under $100,000–compare this to a regular charter price of $140,000. 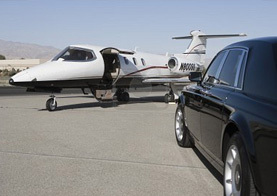 Perks which are yours include “Complimentary Airport Limousine Transfers” on the Las Vegas Strip**. Special upgrade options and introductions at Luxury Resorts like the Wynn-Encore. ** Midsized Jets with flights of 3 plus hours. Visit the aircraft before you fly—you will be able to view the interior and special features of your Charter Jet. One of our Concierges will be on site to assist and answer any questions you may have. Traveling with Pets?—we will be here to provide you with Pet Approvals. One in 5 Charters include a family pet—please ask us for details at the time you request a quote. Exclusive Catering options allow you to select fresh salads and sandwich options from “Whole Foods” (Amazon) for all your Las Vegas Departures. You pay the actual charges. 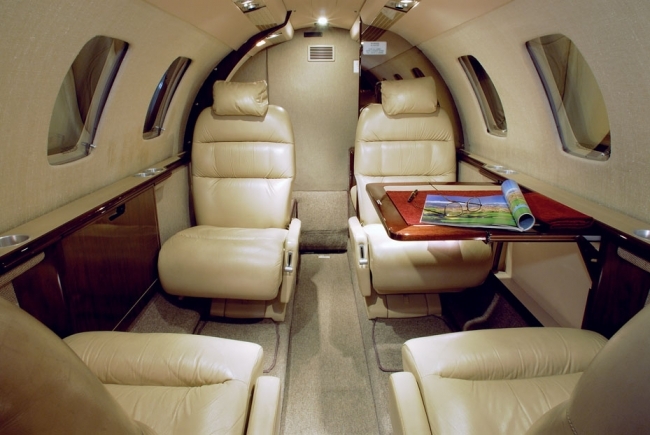 Lear 35A, Seating for 6 passengers, weekend journeys from San Diego, Carlsbad or John Wayne to Las Vegas—special discounted charter rate of $9,950- includes all fees and taxes. You pay the FAA Part 135 operator direct to take advantage of this special rate offer. Please visit us for a detailed quote at Vegas Express Jet or contact our airport desk at P.(1) 702-336-7345. No request is too small.